A lot of people favor platforms such as Instagram over Pinterest, although the latter can be a fantastic source of traffic – particularly for image-heavy sites. However, without a verified website, people can share your content without others knowing where it came from. If you verify your WordPress website on Pinterest, you may get more traffic back from the platform. In this article, we’ll talk about why that is, then teach you two methods to verify your website. Let’s get to work! 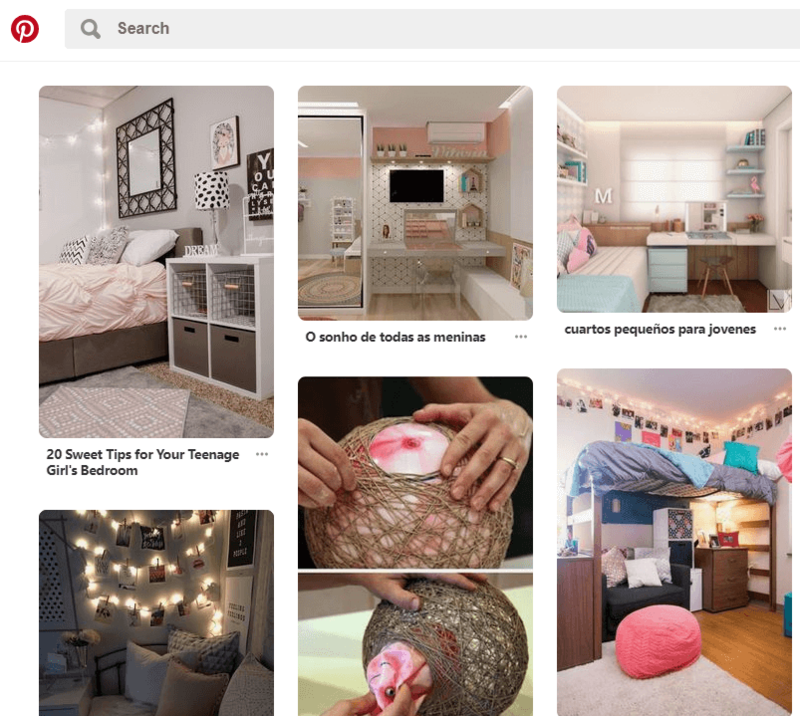 Pinterest may look unassuming, but it’s a lot more popular than most people imagine. When you add social sharing functionality to your website, this usually enables you to post your content to Pinterest. This can be a great way to get traffic back to your site since Pinterest is remarkably popular among several demographics. Your website’s profile picture displaying when someone shares ‘pins’ from it. Access to Pinterest-centric analytics that enables you to figure out how well your content is doing. Of course, data that can help you grow your website’s popularity is important. With access to Pinterest analytics, you can zero in on the kind of content people are interested in, then create it. This effort can, in turn, lead to more traffic from Pinterest to your website. Considering the platform’s popularity, it’s definitely a traffic source you should be interested in tapping into. If you’re ready to get your website verified, there are two ways you can tackle the process, depending on what approach you prefer. Let’s start with the simplest. One way to verify your WordPress website on Pinterest is to add a meta tag provided by the social media platform to your site. Once added, Pinterest should be able to recognize it, which is enough to verify your website. Once you’ve copied the meta tag, click on the Next button. A notification will inform you that Pinterest will check your website for the tag within the next 24 hours. However, we can do this now. Paste in the HTML code from Pinterest, then click on the Save Changes button. All that’s left is for you to wait until Pinterest checks your website to see if the code is there. If you don’t feel comfortable adding code to your website’s head tag, there’s another approach you can use. Pinterest enables you to verify your website by uploading a file (provided by them) to your site’s root folder on your server. As a WordPress user, you’ve probably already found your way to the platform’s root folder to make changes more than once, so this process should be a walk in the park. To get started, return to your Pinterest Settings screen and navigate once more to the Claim section. To upload the file, we’re going to use File Transfer Protocol (FTP). You’ll need a client to connect to your website using the protocol, so we recommend using FileZilla. Once you have FileZilla set up, use your web host’s FTP credentials to connect to your website and navigate to your WordPress root folder. In most cases, the directory will be called public_html, www, or after your site’s name, although this can vary depending on your host. This will trigger an upload process, which should only take seconds since we’re talking about a small file. When complete, you can close FileZilla – at which point it’s all about waiting for Pinterest to check if the file is there. Verifying your WordPress website on Pinterest is simple, and it can be a great way to start getting more traffic from the platform. Pinterest gets a lot more traffic than you might imagine, and if your website offers high-performing content for the platform, you’re missing out by not exploiting it. Add a Pinterest meta tag to your site. Add a custom HTML file to your WordPress root folder. Do you have any questions about how to verify your WordPress website on Pinterest? Ask away in the comments section below! Article thumbnail image by Mary_ART_S / shutterstock.com. I had already claimed the website long before I realized I should do this. Is there a way to get the meta tag once you’ve already claimed or am I out of luck? Thanks. Really good blog post as I was talking with another website owner why Pinterest is so important.